Bella Bayliss heads to IM Austria this weekend to race the course that proved record breaking last year. 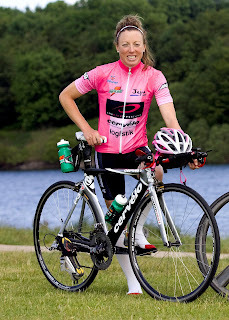 At 7am on Sunday July 5th, she will line up on the start as favorites for the race that covers a 2.4m lake based swim, 112m bike in the Alps and 26.2m run a, on a course where last year they both set British Ironman distance records. Bella will face tough competition from her team TBB team mate, Lucie Zelenkova. Looking ahead to the race Bella comments; "Last year I came 2nd at Ironman Austria in a magnificently fast time of 8 hours 51 minutes, it was a special result for me. This year I am racing Ironman Austria again and I am looking forward to a great race since I am fit and strong after my recent win at Ironman Lanzarote and continued great training." 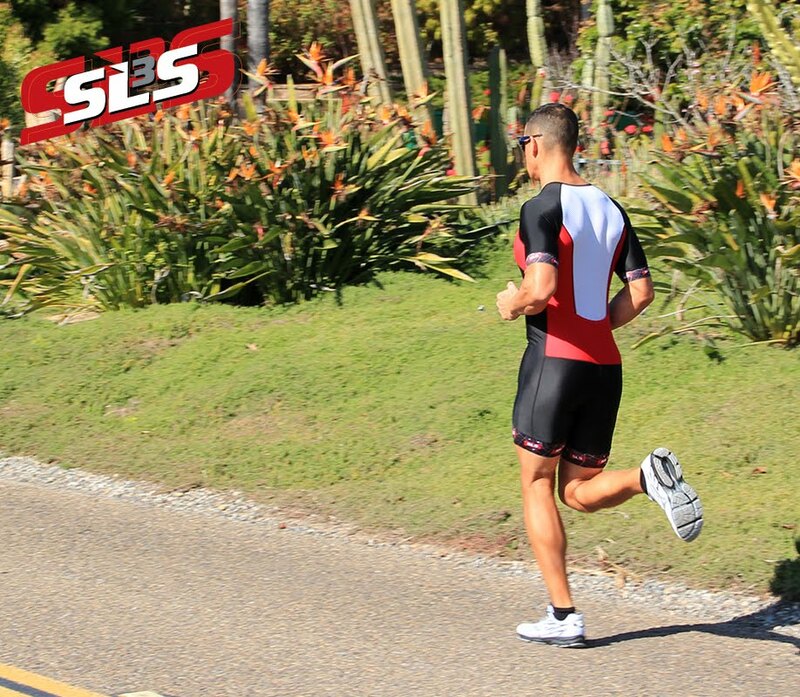 Bella will be racing in her signature SLS3 compression socks. For full coverage and race results visit www.ironmanlive.com or more information on the race visit www.ironmanaustria.com.